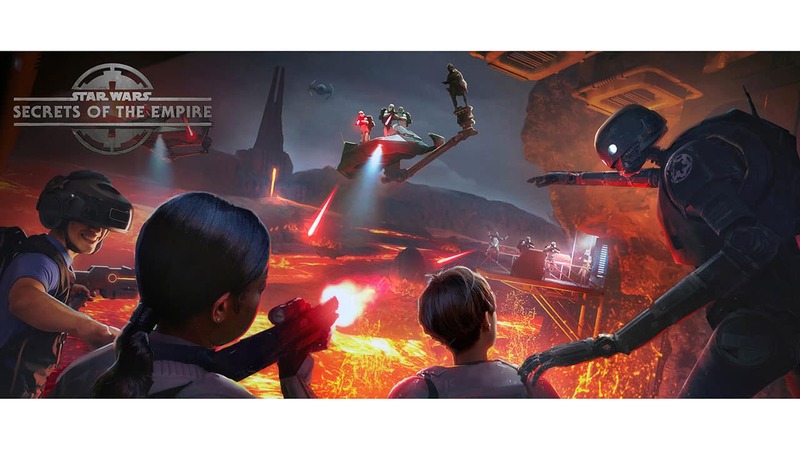 The new hyper-reality experience, Star Wars: Secrets of the Empire by ILMxLAB and The VOID, has debuted to guests at Disney Springs. Check out the video above for a sneak peek inside Star Wars: Secrets of the Empire. Guests visiting Disney Springs at Walt Disney World Resort in Florida can buy tickets now for the experience, while guests at the Disneyland Resort will be able to experience Star Wars: Secrets of the Empire at Downtown Disney District starting January 5, 2018. Tickets for both locations are available now at TheVOID.com. I am 5 months pregnant would it be ok to do? Is the VOID experience at Disney World the same as the VOID experience at Disneyland or are they different? 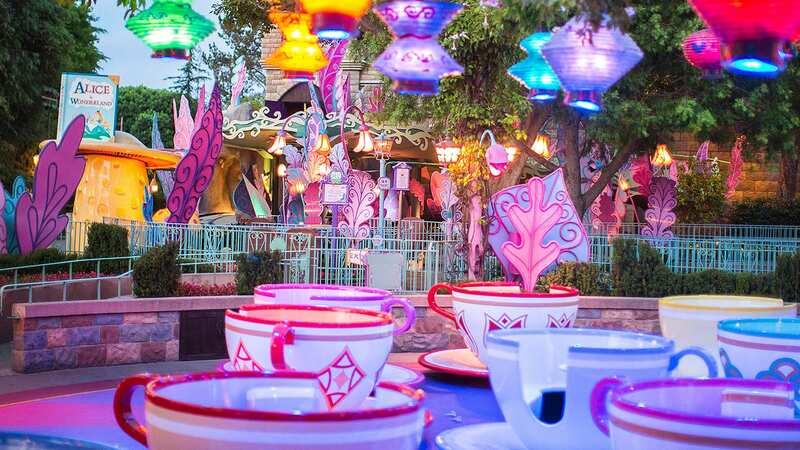 Hi, my family will be going to Disney World in mid May and would love to be able to do this. Can you please let me know when tickets for May will be on sale so that we can pre-purchase our tickets? Honestly this was one of the coolest things I’ve done in a long time. You kinda forget you’re in a simulator and getting really involved in the story. The only thing unbelievable is that the storm troopers have good aim! I plan to do this vr experience in Orlando on Feb 19th. Should tickets be available if I order them the day before? We are surprising kids (10&12) with this amazing experience. Need to be done with experience at 6:30 to make dinner reservations. What time should I make VOID reservation for? Thank you! When will tickets be available after Feb 14th? We are coming in March and really want to see this! Looking for info on wait time , and price . I posted earlier but the post is gone . Visit TheVoid.com for pricing info. You schedule an exact time for your experience. The experience looks fantastic..I will be there in less than a week. I am curious what tge cost is , and are there long wait times ? I did this New Years Eve, AMAZING! Didn’t even know what I was getting myself into! It’s like nothing you would imagine it to be, its so realistic! I highly recommend this to anyone, its something like nothing else I’ve ever experienced. Awesome! Is there any info on how long it will be running for? There’s no dates past February 14, would be cool to try this during the Dark Side Weekend in April! We don’t have an end date for the experience. Excellent job Jennifer, great vid and blog. And this VR experience looks outstanding! I’m not even a fanboy of Star Wars (though I like the franchise, rides and watch the movies), and I’m pretty stoked thinking about trying this. Thanks – it’s very cool technology. I’d love to do this with a Marvel Theme!